So Finally Frida Gets The Cover of Vogue... 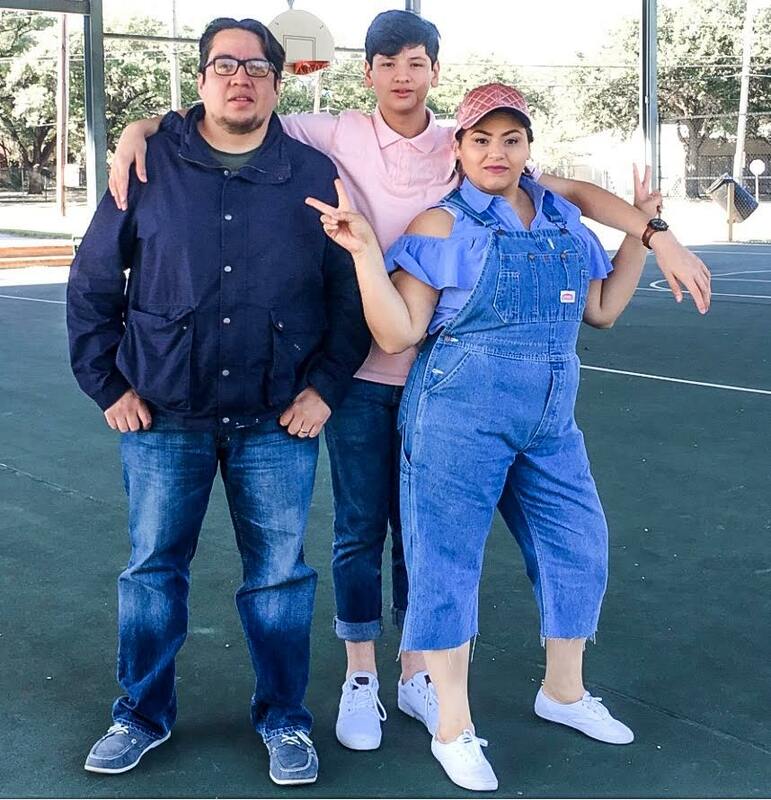 In Mexico - Fueled by chile, frijoles & tortillas. Pues they do say later is better than never. But this new issue of Vogue Mexico – the one below with that oh so very infamous mexicana on the cover – you could say by some accounts was 60 years in the making. Boy that’s an awful long time to wait for your turn as the cover girl of on one of the fashion industry’s most prestigious magazines ever. Especially when you’re considered one of the world’s most recognizable artists and women in history. Pero bueno, I guess that’s beside the point. 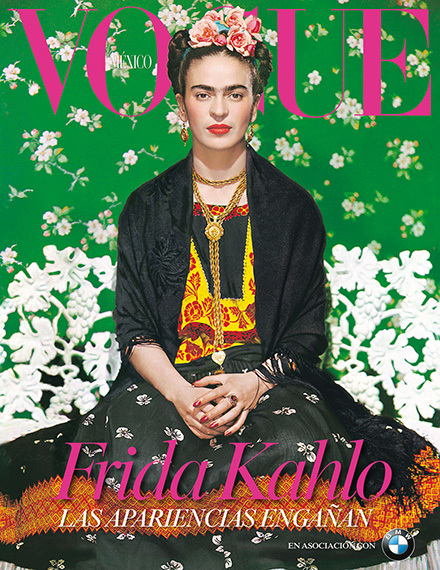 The point is Frida Kahlo is on the cover of Vogue – Mexico that is – for the first time six decades after her death! Uhm… can we get this issue in the U.S. of A. too please? The magazine did say this was the first time photographer Nickolas Murray’s family – he was the one who shot this iconic image in 1939 – has granted Vogue Mexico permission to use this image. Frida was first featured in American Vogue in an interview in 1937. I’d say it’s safe to bet on this issue is selling like pan caliente! Frida Kahlo was the best thing that happened to Diego Rivera. She was an amazing human being and artist.